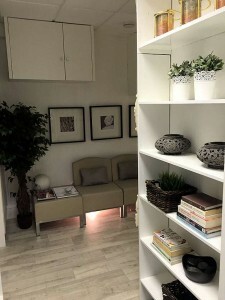 Designer Permanent Makeup clinic is part of a private celebrity clinic based in Wimpole Street at the heart of London’s Medical District, in a beautifully appointed building with spacious interior and a calm tranquil ambiance, which will make you feel instantly at ease and promote a speedy recovery. The clinic and its staff are of the highest quality, professional, and dedicated to client confidentiality, and from the moment of your first call to the point of your final visit, we want to make it a rewarding and pleasant experience. Janette has been in the fashion and beauty industry for over 20 years. 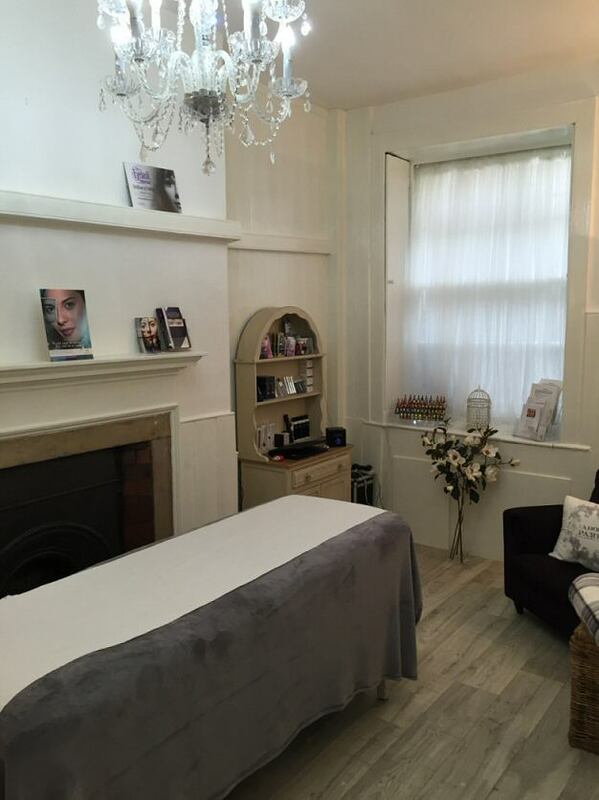 Over the past four years she has limited her specialization to three major beauty treatments; Semi Permanent Make up, Eyelash Extensions of various types and Derma Roller. She has always been known as a perfectionist, which is why she chooses to limit her offering to these three treatments, so she can give her best possible skill sets to all of her clients. Janette has a large client list with several international clients from as far afield as South Africa, United States, Switzerland and Israel, not to mention her celebrity clients. Her initial training in semi permanent make up was undertaken in the UK but after much research she decided to do her advanced and medical training near Dallas Texas with the American Institute of Intradermal Cosmetics, known world wide as one of the top training companies. She is fully certified and insured in all of the treatments on offer including first aid and blood born viruses. All certificates are available to view at her clinic.